With a new royal baby we witness fundamental changes in the succession laws, but then rules governing the royal weddings and the succession to the throne have always been shifting. So what is MARRIAGE and who decides? What special rules govern ROYAL MARRIAGE and when did they come into force? How have royal marriages affected history? 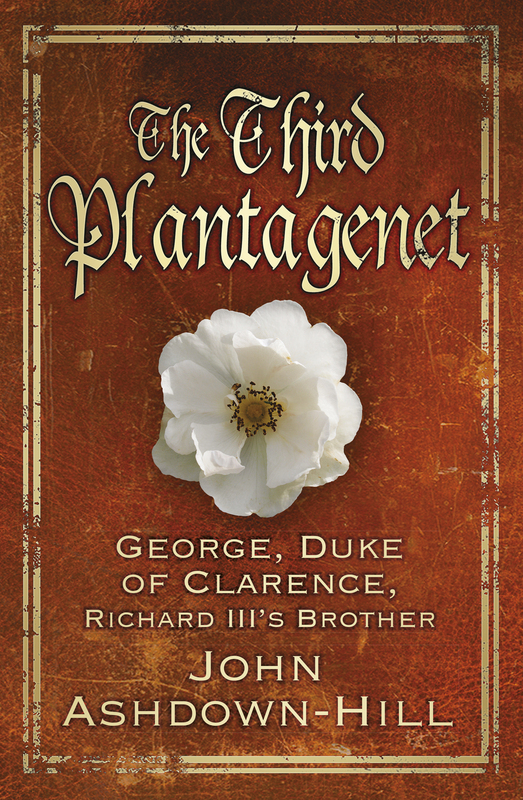 Were the 'Princes in the Tower' illegitimate? Did Henry VIII really have six wives? Was Queen Victoria 'Mrs Brown'? how were royal consorts chosen in the past? Did some use witchcraft to win the Crown? History has handled debateable royal marriages in various ways, but had the same rules been applied consistently, the order of succession would have been completely different. Here, all controversial English and British royal marriages are reassessed together for the first time to explore how different cases can shed light on one another. Surveying the whole phenomenon of disputed royal marriage, the author offer some intriguing new evidence, while highlighting common features and points of contrast. … Ashdown-Hill writes with a conviction based on new and solid research. 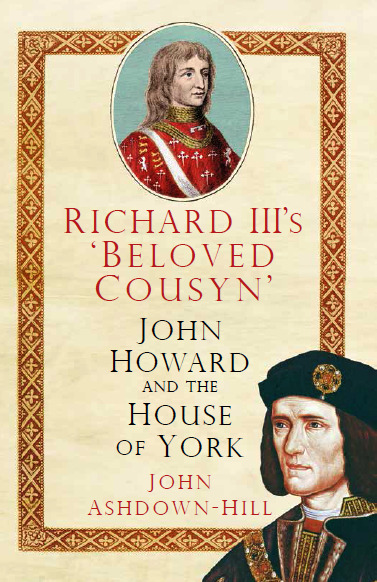 …anyone interested in a more balanced assessment of Richard III’s right to be king can do no better than read this engrossing and extremely pertinent book. 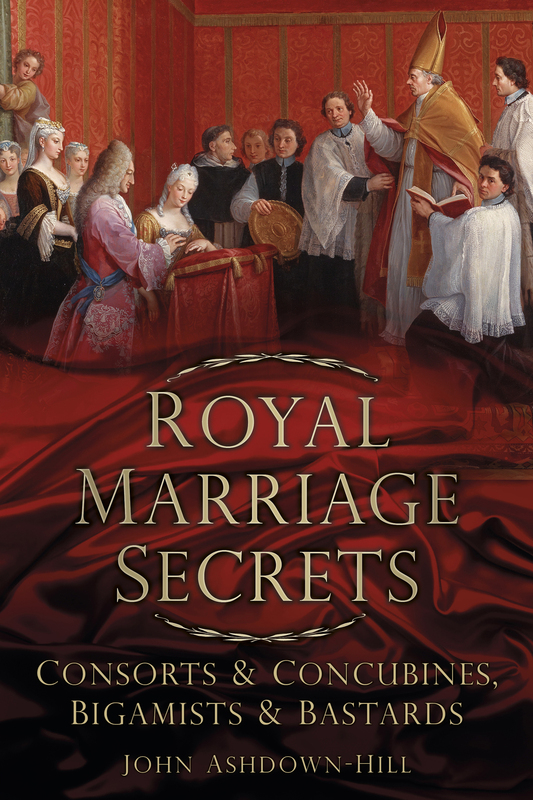 Well worth a read and an amazing insight into just how many Royal brides were either secret or indeed not themselves Royal. This book gets to the heart of the conflict between romance, lust, emotion and duty, dynastic security and marriage as a form of political alliance. This book examines in enormous detail the probability of various historical marriages having actually taken place, going through contemporary evidence in a thorough manner. It makes fascinating reading, although of course it cannot actually prove anything. Well worth the effort.